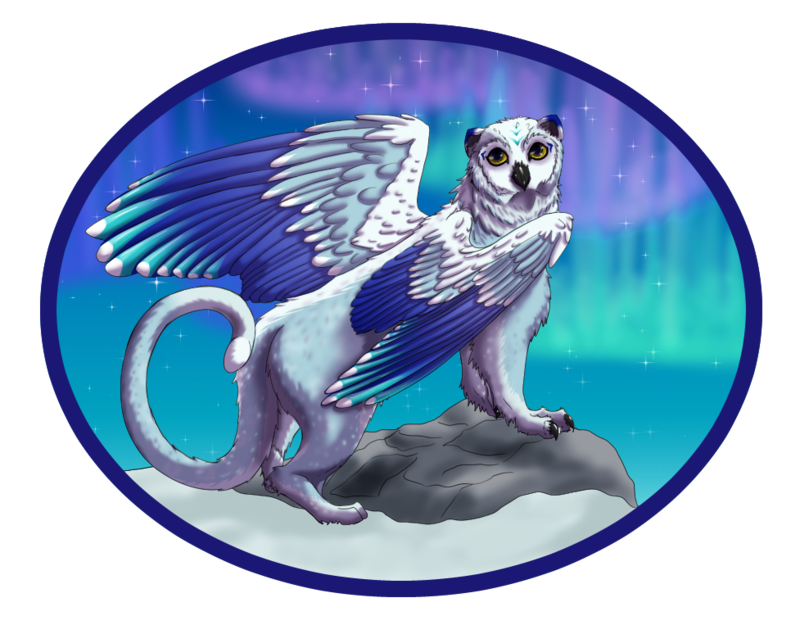 The first thing most people notice about Jigano is his white hair, a pale river of moonlight that falls halfway down his back in its usual tail or loose braid. Long, elegant fingers bear the calluses of pick and string more than blade or shield and often flicker as he speaks, outlining his words in associated imagery, but a rapier sits easily on his hip as well. Tall enough to stand out in most crowds, he has a dancer’s lithe build and easy grace, his body toned rather than muscular. He might have been beautiful if he had been born a woman but his features are a little too sharp, from nose to jaw to cheekbones, for most to call him handsome. His most striking feature, though, and the one most people notice last are his piercing blue eyes, bright and clear and vibrant. Most often he keeps them half-lidded and hidden behind pale lashes, watching the world intently while keeping his own thoughts to himself. His clothing tends to be tight around his torso, but looser and flowing around arms and legs. Pale colors suit him, as do the robes of a scholar, but his boots are unexpectedly sturdy and the fabrics he chooses are tough enough to withstand the weather in most seasons. 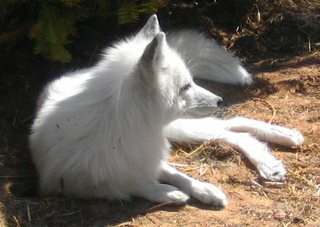 As a white morph Red Fox his coloring is the same: leucistic silky white fur and bright blue eyes with a tall, slender build. Silvery scars trace his left shoulder from where he was bitten by a wolf. No one is what they once were, not if they have truly lived. The Jigano who fell through the Portal to Caido is a harder, warier, grimmer man than the one who set out from his home of Torch five years ago, but shadows of the hopeful, idealistic young adventurer remain behind, shining light behind his blue eyes at odd moments. 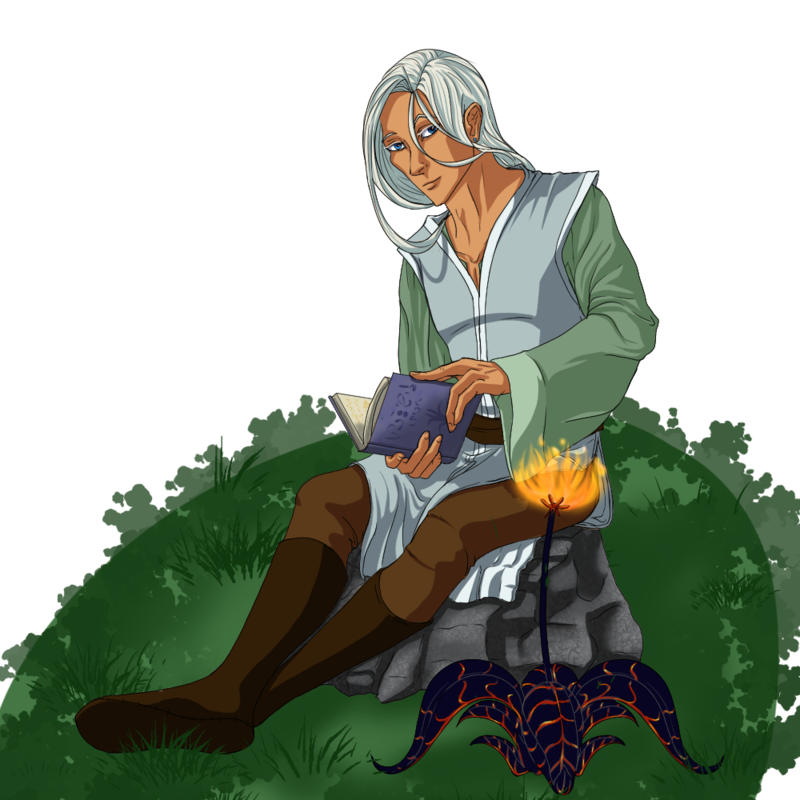 When left to his own devices he prefers quiet reflection and the company of wild things to those of his fellow sentients, but a smile comes as easily to his lips as a song, and he can be witty and charming by turns as his audience desires. That the smile and charm are just another act is something few are allowed close enough to see. Fewer still earn enough trust for him to relax around, letting loose with a wickedly dry humor and barbed tongue, and revealing the cracked and jaded remains of a wounded heart and an achingly lonely man who had already lost his way in the world before the Portal upended his reality. Still, he can’t seem to help seeking out the good in others, drawn to it like a moth to a flame, even as his desire to help them burns him with the memories of where past good intentions led him. 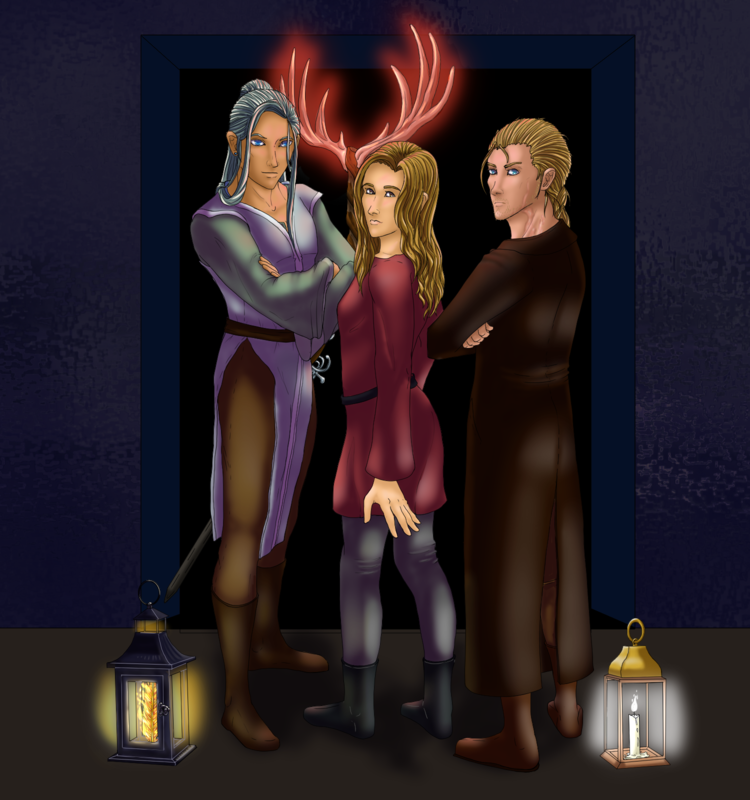 Since arriving to Caido his heart has begun to heal thanks to the company of friends like Sam and Amalia, and in particular due to the connections he has made with his cheerful companion Isuma, and the farmer/hunter Rory. He has become friend, brother, or mentor to several people over the seasons, and some of the darkness is easing from his soul at last. His parents had traveled a long way to the hills of the Northlands before settling outside the town of Torch, drawn by his mother’s visions and a family burden passed down in the blood for several generations. Kitsune weren’t unheard of in that part of the world, but they were rare enough that the family chose a human guise and Jigano learned young to hide his fox-like characteristics. Bad enough he had been born with the white hair and blue eyes of an oracle, but at least he prized knowledge and the dark whisperings that haunted his mother seemed to have no hold on him. His father was a smith whose wife had an uncanny knack for finding starmetal, and the great forge at Torch was one of the few places it could be worked. It wasn’t such a bad childhood, though Jigano shied away from his father’s disappointment at his more scholarly pursuits. The youngster was slender rather than strong, and it became clear that wouldn’t change as he grew into his gangly limbs and stately height. He was fascinated by the nearby ancient ruins though, and the lost technology they contained. Fate tugged on that string, and the young scholar who yearned to explore beyond the boundaries of a single town would soon get his wish, tying him together with four strangers and flinging them down the road to destiny as dice scattered across the board, falling where they would. A high plains drifter, a shadow mage, a thief-turned-assassin, and an arsonist – not the traveling companions he would have chosen, nor friendships he would ever have made if he’d been given any choice in the matter. Still, he discovered in himself a talent for making friends in the most unlikely places, a natural charm and subtle menace, and a gift for leadership that would have gone untapped back home. He had little choice, given his companions – and less, given the importance of the road they had set out on. Gradually his idealism was worn down to pragmatism, his morals no longer so lofty as he used what weapons came to hand to defeat foes who had no mercy and terrible goals that couldn’t be allowed to come to fruition. Worse, though, was watching his companions slide deeper and deeper into shadow, for they had never held strongly to much in the way of ideals from the beginning, and their corruption was as painful to witness as it was inevitable, given what they faced. Nor could he claim to be completely untouched by that taint, each choice harder than the last, each claiming a piece of his soul no matter how he railed against the unfairness of the decisions that had to be made. His people - his loved ones back home - were threatened by a great evil. His companions – his friends – were becoming an evil nearly as great to combat it. Jigano had hoped to become a beacon, but in the end he had become as tarnished as the rest. For what did one do when the lesser evil one had chosen to ally with became the greater evil? His world was saved… but at great personal cost. He had not pulled the trigger, in the end, but he had given the order, and he had never held any illusions that it had been anything other than his choice to do so. He had helped to destroy a would-be god, and had overseen the birth a new one, but in the end there was no gift she could grant him that he was willing to accept – forgiveness was not hers to give, and Jigano would not allow himself to forget the friends he had lost. He carried their memories as part of his atonement – or at least, his punishment. He could have been lauded as a hero. Once, he had wanted to be a teller of tales, not a maker of them. He returned to that, then, wandering southward, singing for his supper and collecting the lore and stories of those he met. No longer did he seek to lead, or to fight, or to draw the attention of more than a tavern-full of customers who might throw coppers or the occasional silver in his hat. There with the setting sun, gone with the morning, and avoiding the ruins that had once drawn him so strongly. It should have been enough. The Portal hadn’t been there, he knew it hadn’t. But then… it was. And his world changed again. Although he was born a Kitsune, when he came through the Portal he became an Attuned human with a fox shapeshift. The only effective change this makes for him is the loss of his racial spells, otherwise it all functions like his original heritage. 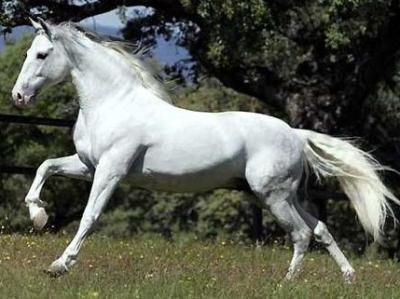 He has also gained a raven shift and a horse shift, both as white as his original fox shift. "Oh booty fair! O lovely glutes!" "I must admit I think you're cute!" "Your booty, it is tight"
Will You See How Deep the Rabbit Hole Goes? Private Message: Send Jigano a private message.